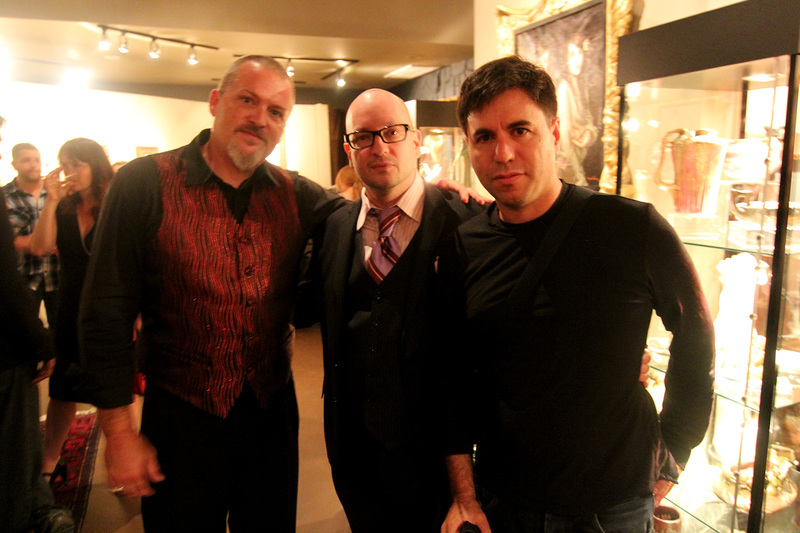 As I wrote in my article for Rue Morgue, Los Angeles’ Century Guild Gallery is hosting FREAKS: EXPLORING THE UNIQUE, an art exhibition celebrating the bizarre and the surreal. 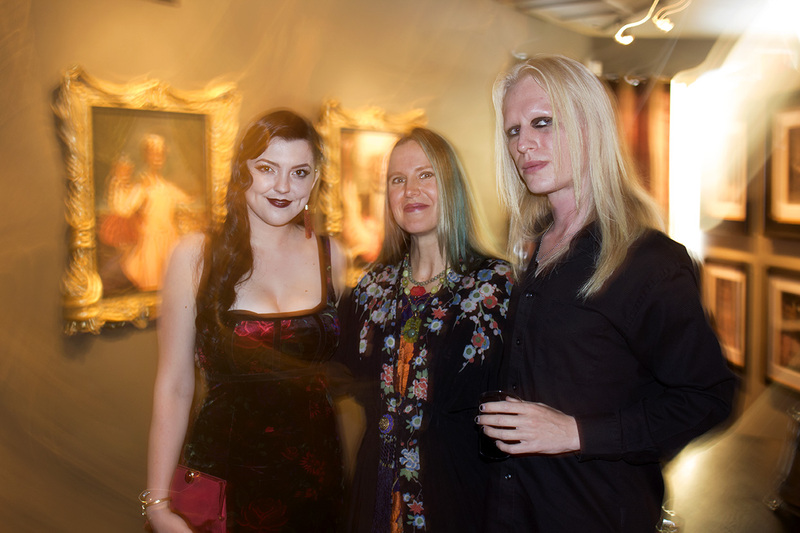 Curated by Century Guild’s Thomas Negovan, the exhibit features the works of Chicago’s Gail Potocki, with a focus on the definition of “freakish”, both those of the carnivals and sideshows of the past, as well as the imaginary ‘outcasts’ of our collective imaginations. 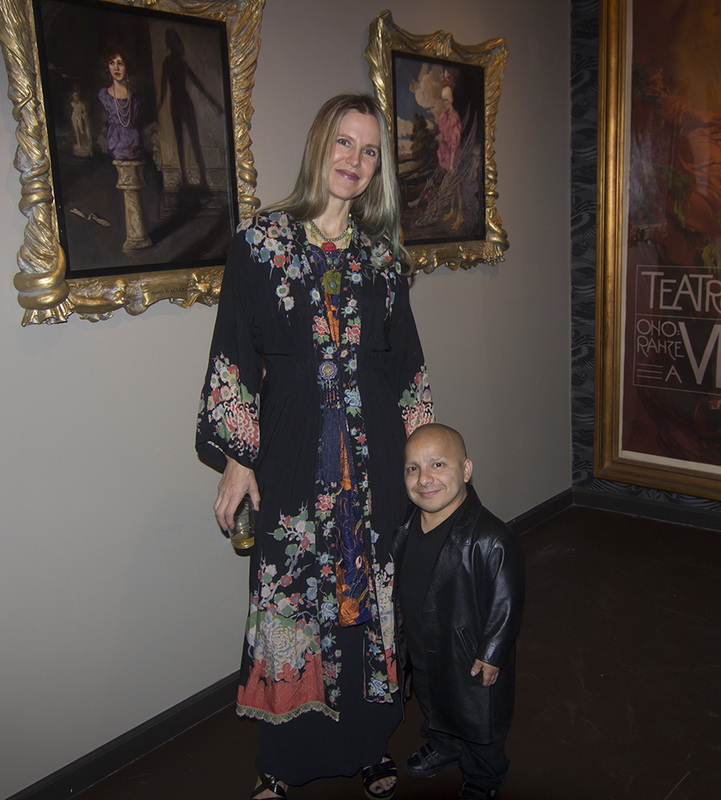 Century Guild was kind enough to provide photos taken at both Thursday’s press-only preview (attended by the cast of AMC’s FREAKSHOW) and from Saturday’s grand opening . Some of those photos can be found on the original article posted today. The rest? They’re right here for your visual stimulation. 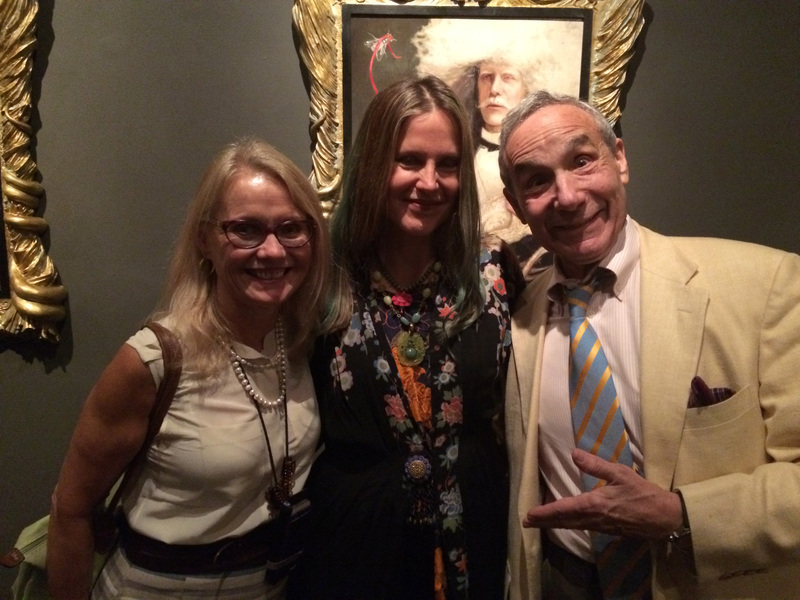 Asia Ray and Morgue from AMC’s Freakshow with Freaks artist Gail Potocki. 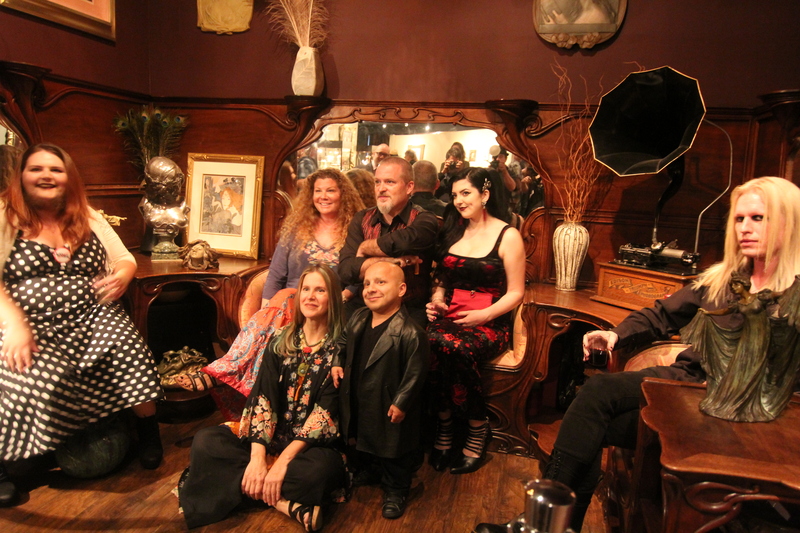 Dakota the Bearded Lady, Todd and Danielle Ray, Asia Ray, Morgue, and America’s Smallest Man Gabriel with Freaks artist Gail Potocki. 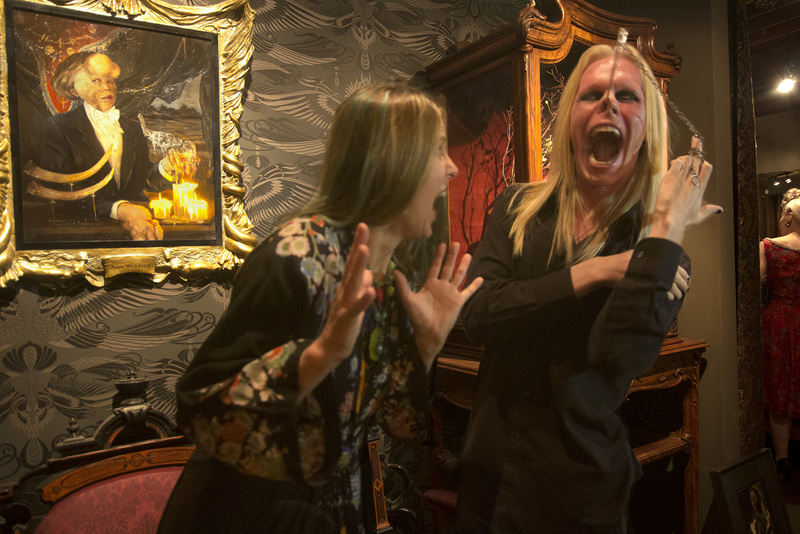 Once again, FREAKS: EXPLORING THE UNIQUE runs from now until October 11, with exhibit hours from Noon to 8 pm, Thursdays through Sundays. More information can be found at Century Guild’s website, Facebook and Twitter. 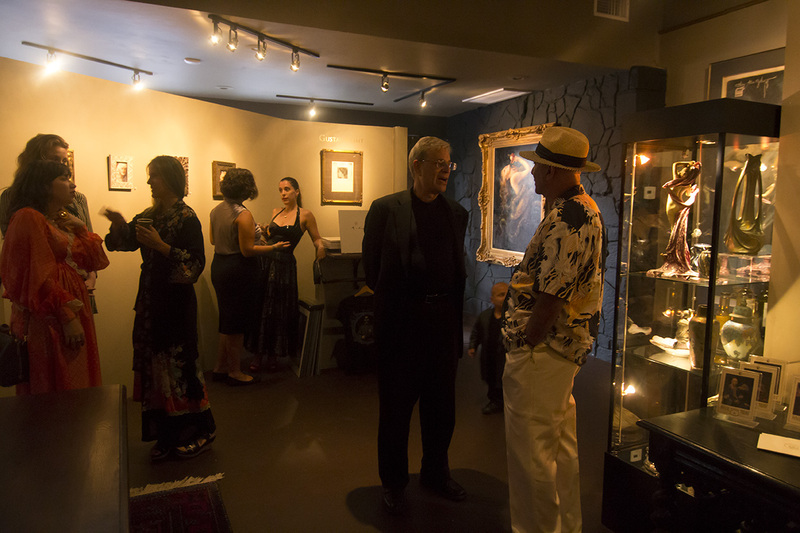 And be sure to follow them on Instagram for a virtual tour-of-sorts of this and Century Guild’s other ongoing exhibits. 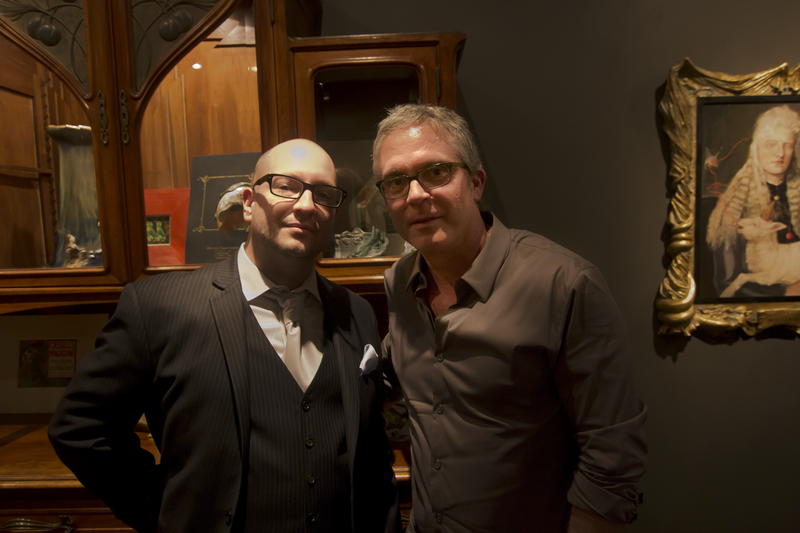 Special thanks to Thomas Negovan and Kat Handler for providing the photos.